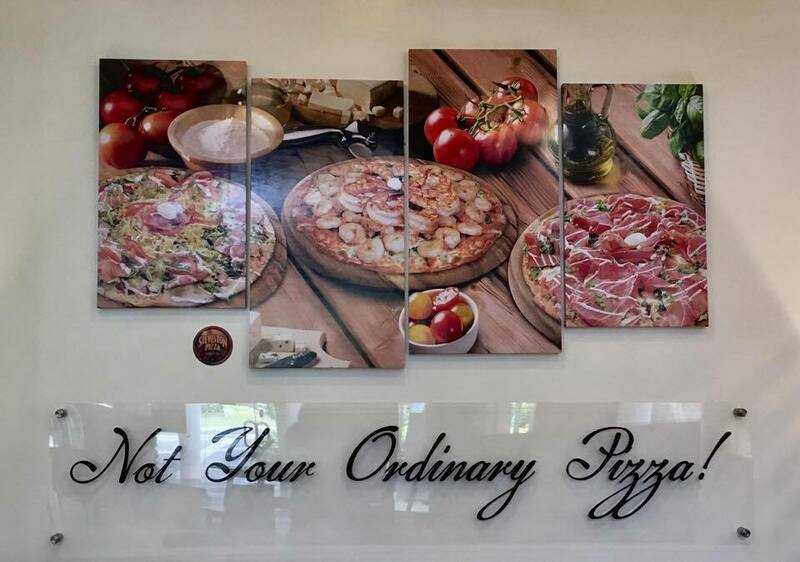 Home / best pizza in Manila / Steveston Pizza / Steveston Pizza Branches / Steveston Pizza Menu / Steveston Pizza Philippines / traveleatpinas / TrEaPh / where to eat in makati / where to eat in quezon city / Steveston Pizza, Not Your Ordinary Pizza! 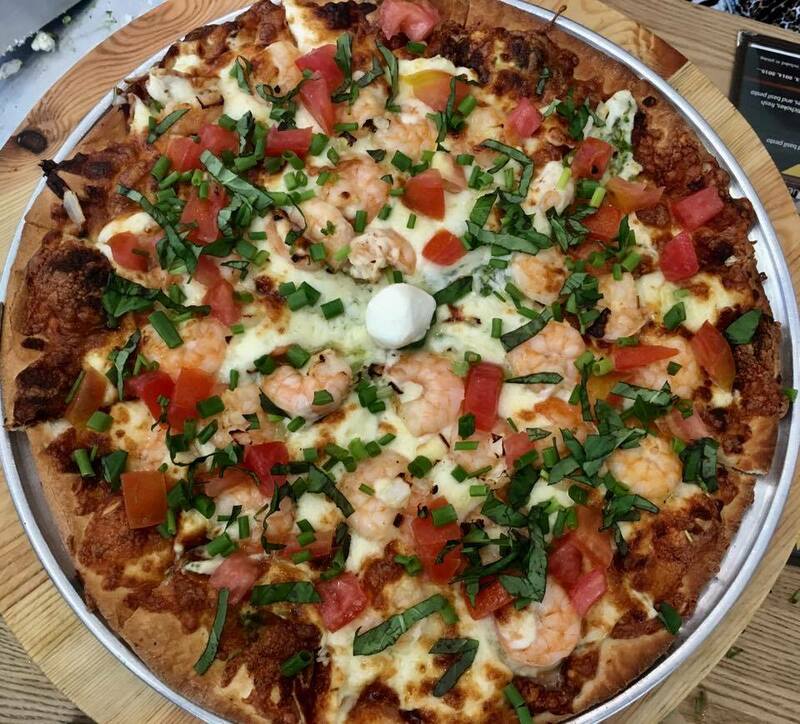 Steveston Pizza, Not Your Ordinary Pizza! 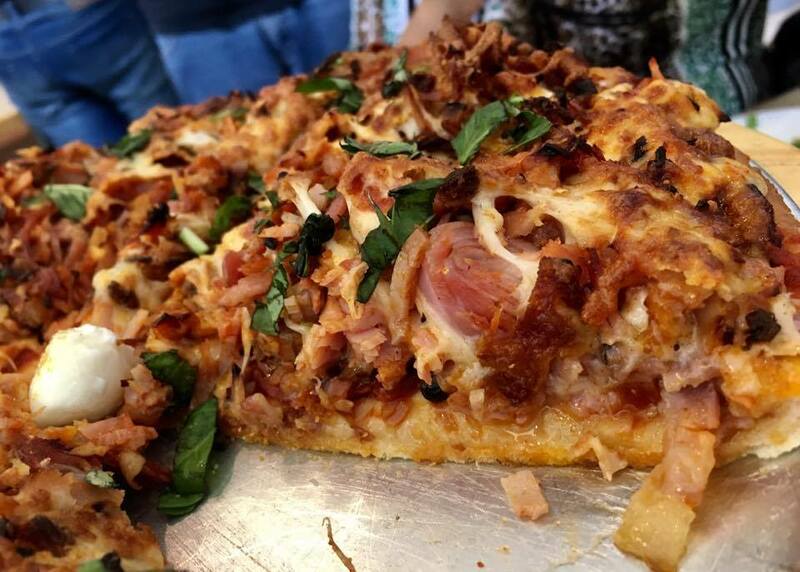 Pizza has always been part of Travel Eat Pinas' daily adventure. For us, a slice of pizza a day keeps our tummy happy and mind awake. 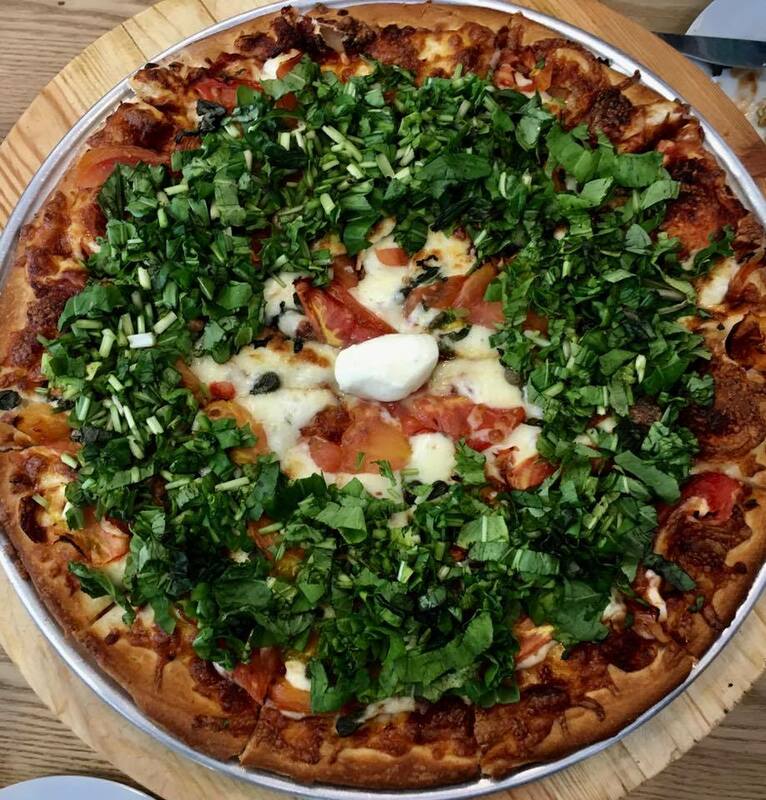 As a pizza lover, we tried different pizza varieties, flavors, make your own and brands but among all the pizza that we have tasted in Manila, our favorite is the pizzas made by Steveston Pizza. This is how Travel Eat Pinas can describe Steveston Pizza. Mr. Richard Go brought Canda's Steveston Pizza in the Philippines and to date, they have three branches, UP Town Center, Katipunan Avenue and Corinthian Garden Park in Quezon City and Circuit Makati in Makati City, where you can enjoy the exact pizzas made by Steveston Pizza Canada and according to Mr. Go, they are planning to open more branches soon in the Philippines and in our neighboring countries in Asia. 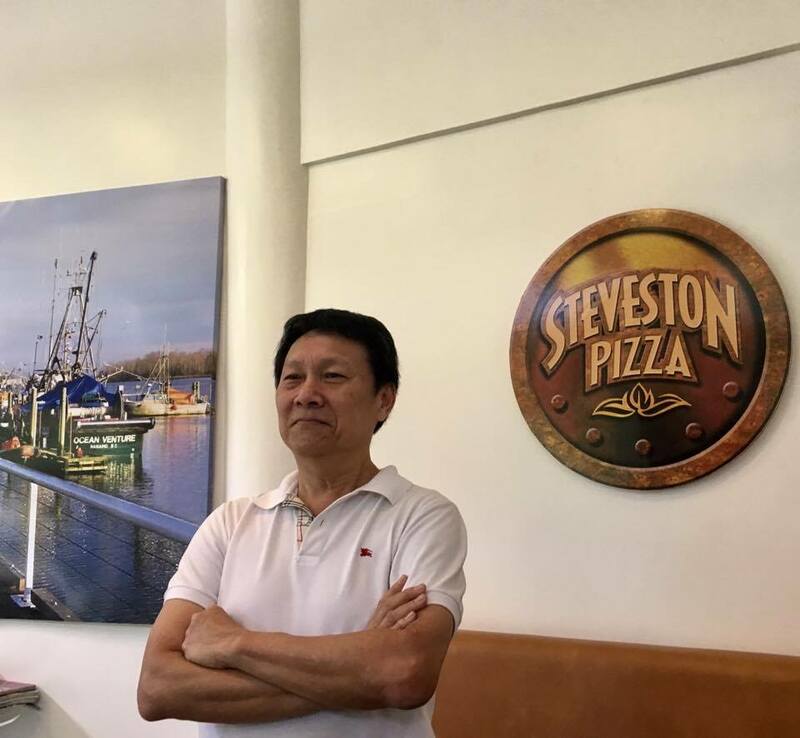 Mr. Richard Go, owner of Steveston Pizza Philippines. 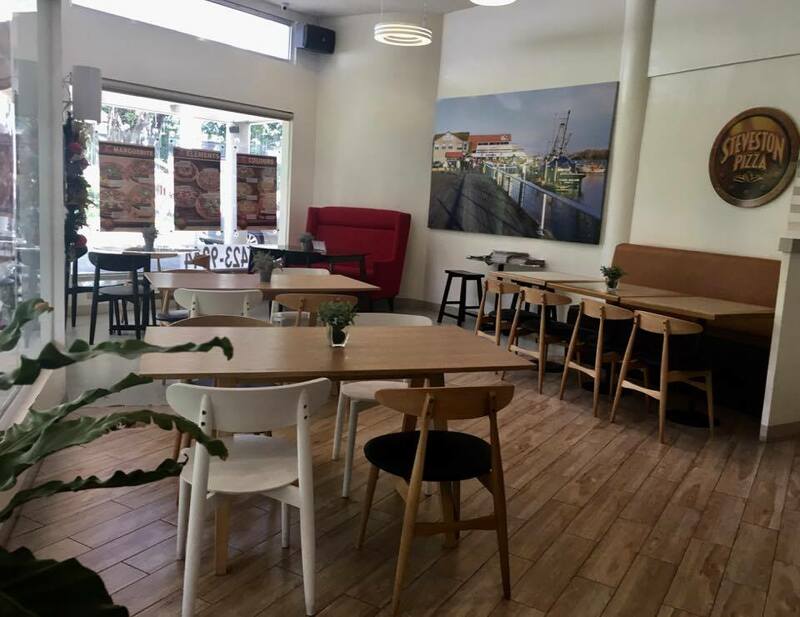 Cozy ambiance of Steveston Pizza, Corinthian Garden Park, Quezon City. Steveston Pizza offers 30 different pizza flavors grouped in seven varieties- Signature Premium Pizza, Classic, Marguerite Tree, Elements, Colours, Journey and All Time Favorite. Travel Eat Pinas' favorite belongs to the Colors, Journey, Marguerite Tree and of course the All Time Favorite. Colors composed of five pizza flavors that are related to their names- Black, Orange, Blue, Pink and Green. Journey, on the other hand, are pizzas named after the places where their ingredients are prominent. 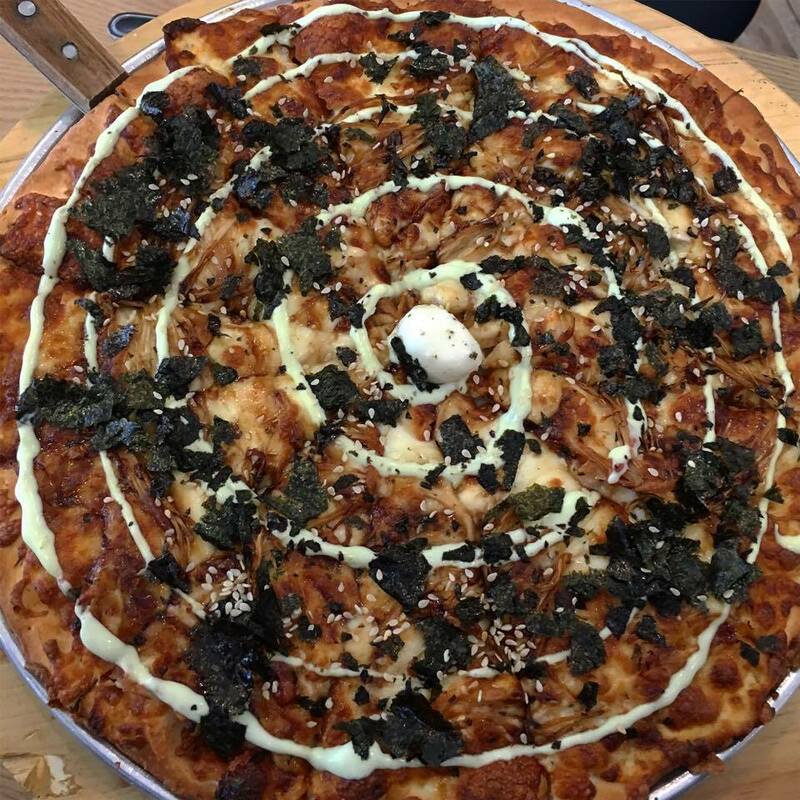 The journey is composed of nine pizza flavors namely Canadian, Italian, Mexican, French, Hawaiian, Thai, Japanese, Mediterranean and West Coast. 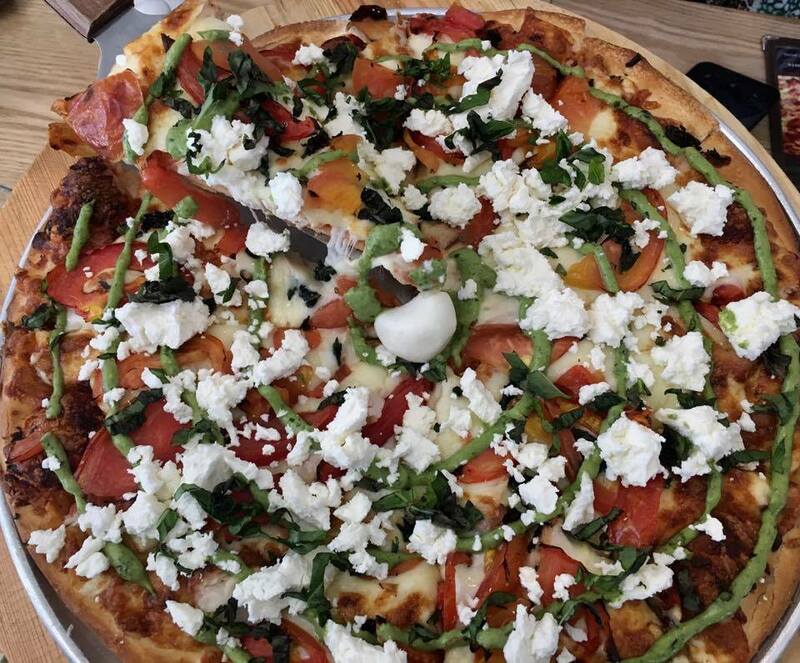 Like the refreshing look that Marguerite Tree can give, the Marguerite Tree Pizza variety of Steveston Pizza can give it's munchers a refreshing taste from the toppings that each pizza can give. Marguerite Tree Pizza has four flavors- Marguerite Zero, Marguerite One, Marguerite Two and Marguerite Three. 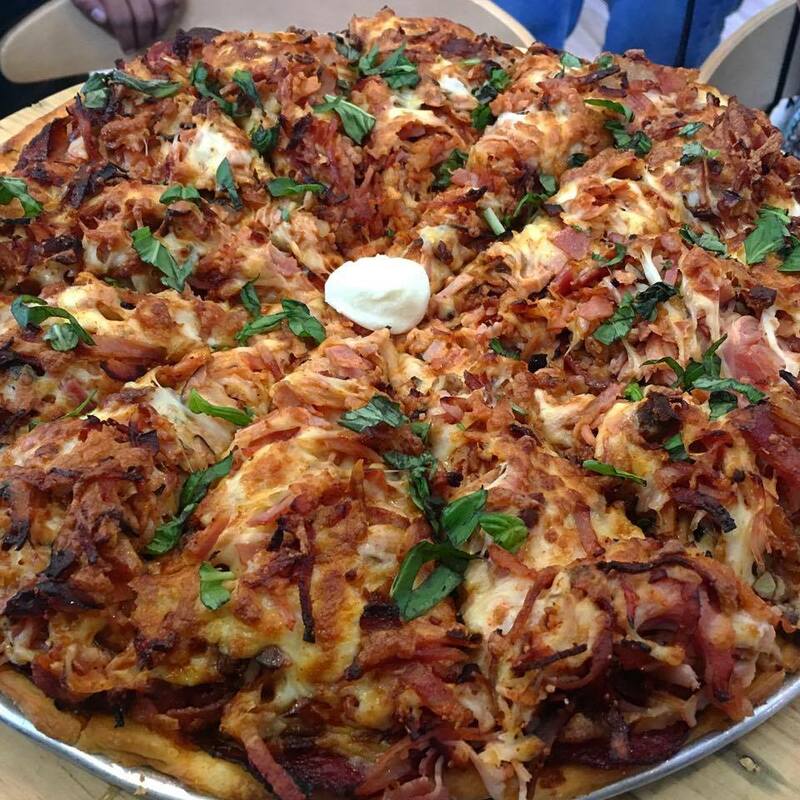 If you have dropped by Steveston Pizza and didn't try the Caveman Pizza, then you're missing a lot! This is how thick the Caveman Pizza toppings is. Look at those layers of juicy meat! Steveston Pizza for us is not the ordinary pizza that you can get in the Philippine market. Why? First, it doesn't use tomato sauce unlike most of the pizza chains in the country. 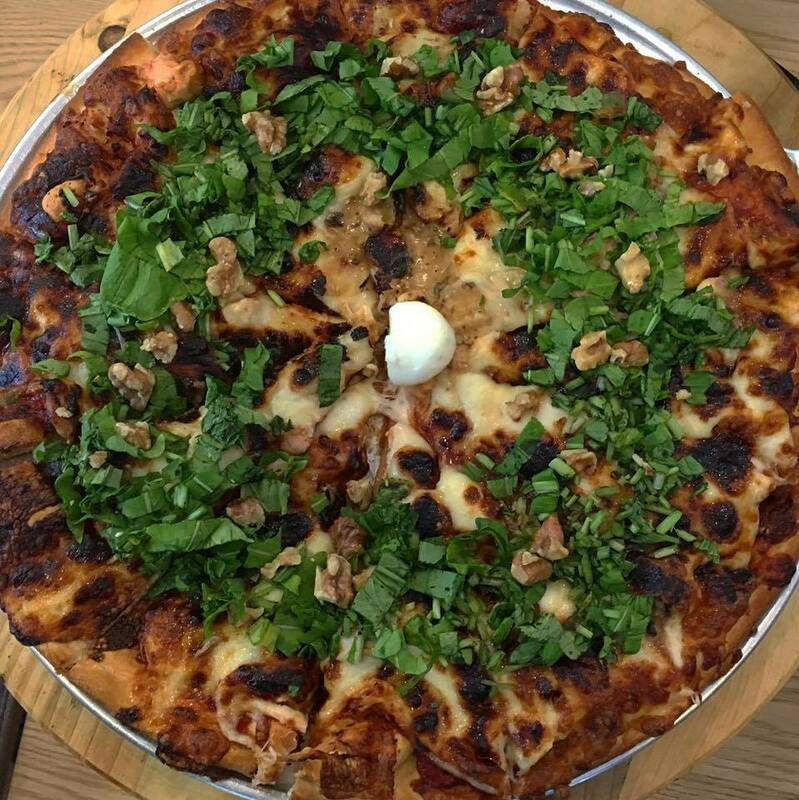 Second, the toppings are equally divided on every slice, so you don't need to race for the slice that has a lot of toppings. Third, it is not greasy, which is not common to pizzas that we have purchased before. Fourth, the toppings will make you full because of the layers of ingredients that each pizza has and lastly, every pizza has well-balanced or harmonious flavor. You might say that Steveston's pizza is pricey compared with the other pizzas in the market, we agree to that, but, the harmony of each pizza's flavor and the thickness of the toppings is worth every peso that you will be paying for it. As per Mr. Go, "Sa Steveston Pizza mabubusog ka sa toppings hindi sa crust!" and we can attest to that.